Expedition Equipment welcomes Wataaah. Be among the first to get these awesome products into your gym! “We love climbing, beautiful lines and funky moves. We love the creative work and the creative process. All your experience appears in the moves you set on the wall. Your work is your signature. It is your very personal art, your craftsmanship. For that reason we design climbing holds. So you can express yourself and bring your ideas and visions to the wall. We want to support you in your creative work, providing you with the perfect tools: Holds and shapes which inspire you and tickle your fantasy. You know that the details often make the difference. We love those details. Quality can be found in them. Not only when it comes to holds, but also in route setting. 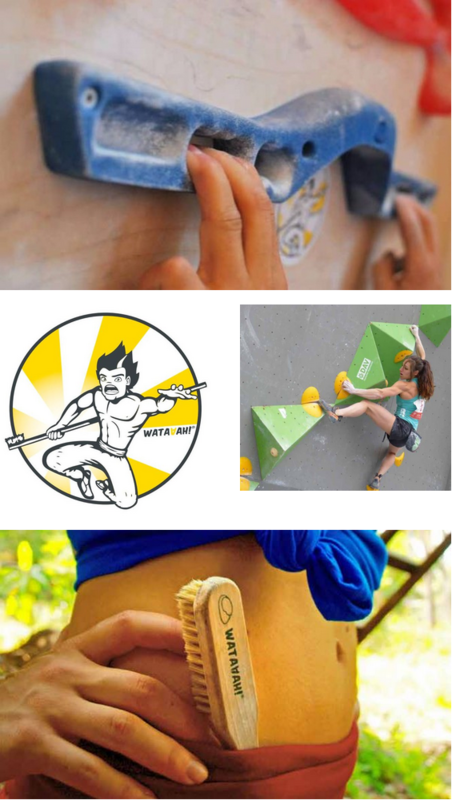 This entry was posted in LATEST NEWS, Training, Wataaah and tagged climbing, climbing gear, indoor climbing, new products, Wataaah. Bookmark the permalink.